In all things, we aspire to excellence. This honors God and inspires people. Through our shared vision and teamwork, we can achieve great things for the Kingdom of God! We minister the love of God to the whole person, the whole family, and the whole community. We are relentless in sharing the Gospel of Jesus Christ in truth and love so that people can experience a greater life in Jesus Christ. We enable people to mature in God’s grace and equip them to influence and change the world in which they live. GLC exists to reveal the love of God to all people. We want you to know that you don’t have to just live life…you can live a Greater Life! What are Greater Life Church’s services like? We have a church service to lift you up in the love and goodness of God. Church should be a fun and energetic place to be a part and that’s how we plan our worship services. We want you to feel the love of God like never before and have the attitude of, “I can’t wait to come back here again!” Our services are for everyone to enjoy, even if you’ve never been to church before. A typical service starts with coffee, followed by upbeat praise and worship, cutting-edge videos and a relevant message. Come and join us! What do the Sunday messages consist of? Our messages are refreshing, relevant, and relational. It is our goal to make the Bible something easy to understand, which it should be! Sunday sermons will challenge and inspire you…. they will lift you up and encourage you. Our goal is to get the Word of God in you to change your life! Yes! Our kids are a core focus at GLC! We believe we should do all we can do to reach our next generation. We don’t believe in just baby-sitting your kids while you attend service…we will be teaching them about the love of God and pouring foundational teachings into them so that they can grow up and be true disciples of God! We have dynamic ministries set up for infants (4 weeks) thru 8th grade (Kids Ministry) and High School (grades 9-12). Both meet during Sunday service times. Whatever you do, just come! We want everyone to be comfortable! If jeans are comfortable, wear them! If your best Sunday suit is comfortable, by all means wear it! The dress ranges from casual to professional. We believe in a no judgment zone at GLC, so come as you are, but please dress modestly. Pastor Keith is ordained and licensed in the state of Ohio as well as licensed through LMFI (“Life Ministerial Fellowship International”) through Life Christian University. 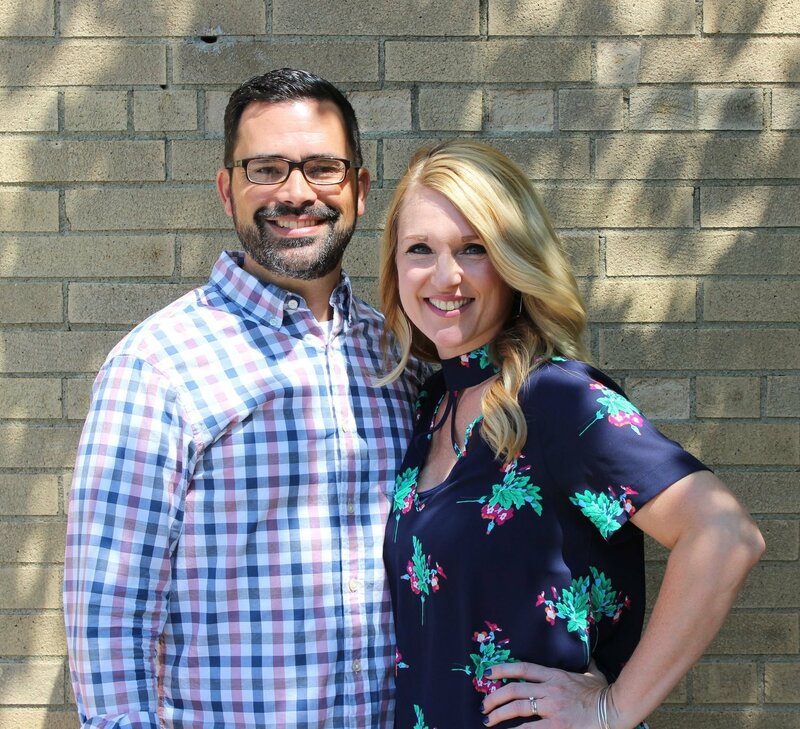 GLC and Pastor Keith & Emily have incredible oversight by three outside pastors who have numerous years of combined pastoral leadership: Pastor John Nuzzo of Victory Family Church in Cranberry Twp., PA; Pastor Sam DeMarco of New Brighton Christian Assembly in New Brighton, PA; and Pastor Kevin Cooley of Harvest Church in Mobile Alabama.